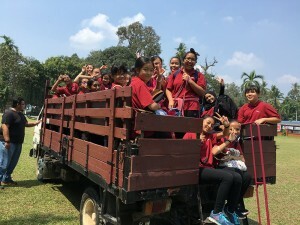 Despite the different venues, both groups participated in similar activities throughout the two-day camp that include night walks, jungle trekking, obstacle course and ‘explorace’. In the spirit of healthy competition, marks were also awarded for each physical challenge with attractive prizes up for grabs. Overall, it was a thoroughly worthwhile trip as students gained essential lifelong skills and values such as teamwork, tolerance and respect through the myriad of fun and games. Annual excursions to different locations offer R.E.A.L students a fresh, new outlook on life and the world in general. Their learning borders expand and are not merely confined to the school and classroom. Camping offers students an opportunity to appreciate and love the outdoors as well as their communities. In short, it represents what balanced, all-round education is all about. 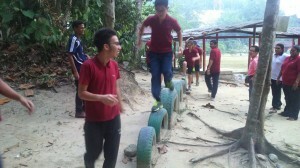 The post Cultivating Character and Camaraderie through Camps appeared first on best international schools in malaysia.